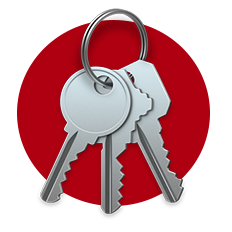 We offer a wide range of Master keying services from small Storefront systems to industrial size projects with hundreds of doors. 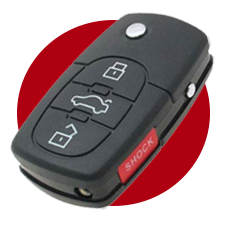 Take charge of your keyed access with our professionally managed set up and easy to read key stamps on every key, engraving is also available. Never wonder again what key goes to what, or who has access where they shouldn’t. If keys aren’t your thing, again we have you covered for Proximity ( card or fob) Access as well. Simply wave your credentials near the access pad and you are in. These systems can also be set up like a master key system as well, controlling who has access to what while allowing time restrictions too, which is a step above key access. Do you have a high turn over? Tired of all the time it takes to have the business rekeyed every time an employee moves on? 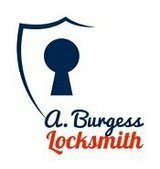 We can get you set up to be in and out in less than 5 minutes in most cases from start to finish on you future rekey requests. 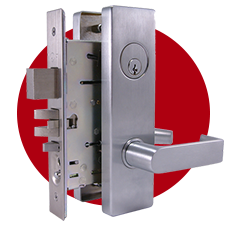 Just contact us today and ask about Interchangeable Core lock sets specifically set up to work for your door hardware and you business needs.